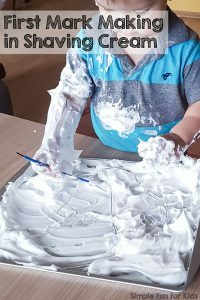 Next to playing with baking soda and vinegar, activities with shaving cream are at the top of our list of favorite things to do! 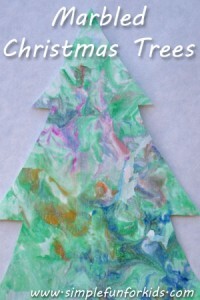 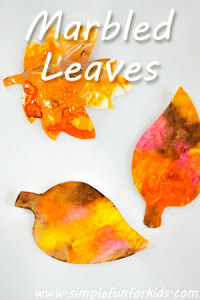 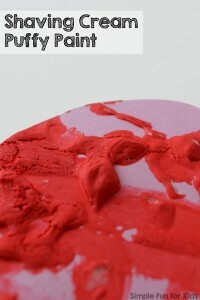 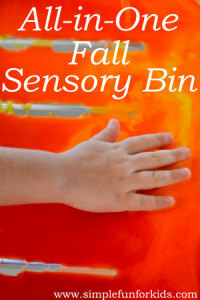 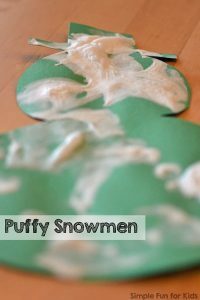 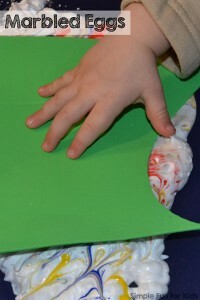 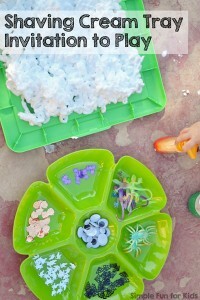 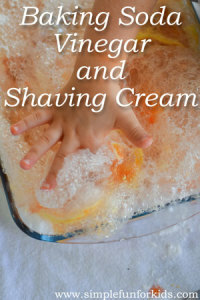 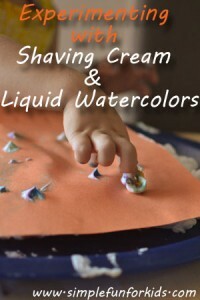 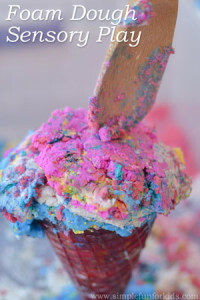 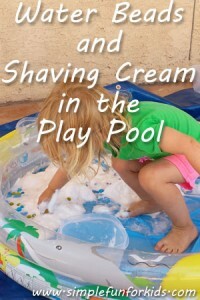 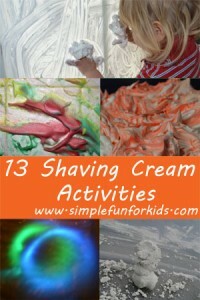 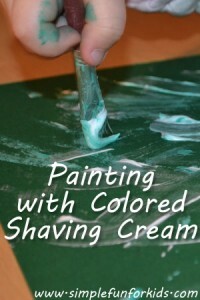 We’ve used shaving cream for crafts, for art, for sensory doughs, and just to play in on numerous occasions! 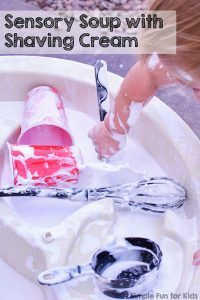 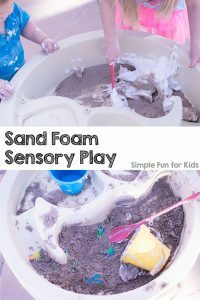 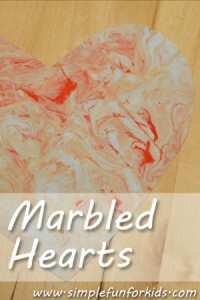 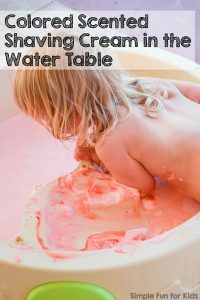 It’s such a great, versatile material, and it’s really easy to clean up because it’s basically foamy soap. 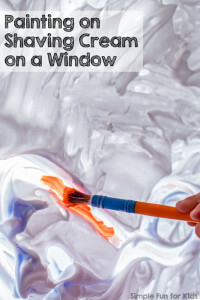 Whether you’re already a fan of the stuff, or you’re looking for an introductory activity, you’re sure to find something fun to do in the gallery below! 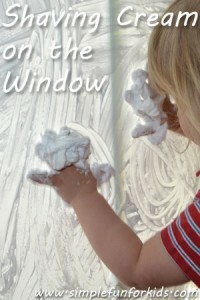 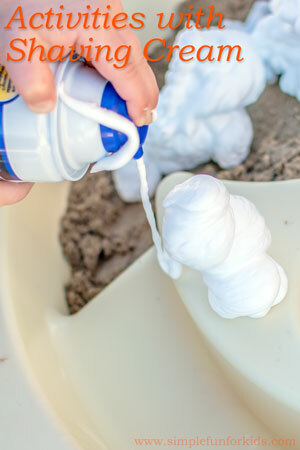 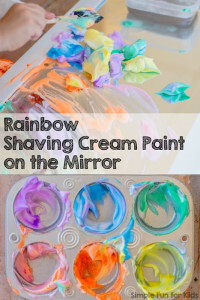 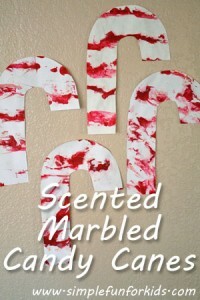 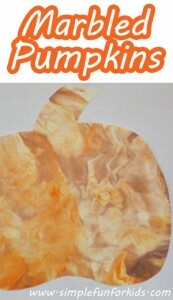 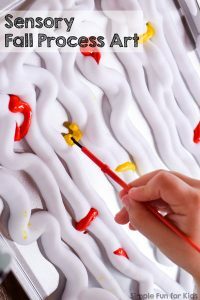 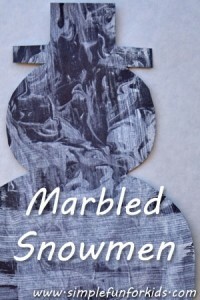 My personal favorite, and one of the simplest shaving cream activities ever, is Shaving Cream on the Window. 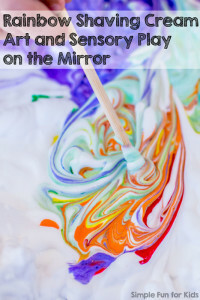 Before you check it out, go and sign up for my newsletter quickly to make sure you never miss a new post again! 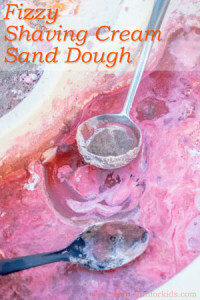 You can choose to receive my weekly newsletter that includes news from our house and links to all new posts of the week, or my daily RSS feed.